All Baxi Luna Boilers will have an 86% to 98% efficiency, making these boilers some of the most efficient around. They can be used from heating a home or a small office. The Baxi Luna Boilers can cover from 600 square feet to 6000 square feet. These boilers can be used with Natural gas or Propane. 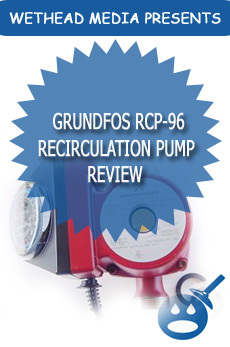 They can decrease the fuel consumption and even greenhouse gases by at most 59%. These boilers have been approved by CSA, Energy Star and ASME H certified. These are the best certification that a boiler can get. Each boiler comes with a 10-year warranty on all heat exchangers. If you want the company offers an extended 10-year warranty on the heat exchangers. The Baxi Luna HT 380& 1.330 this is a combination of central heating and an on demand domestic hot water boiler. This boiler is environmentally friendly; it has an impressive 90% less CO and 80% less NOx. This boiler has an efficiency rating of 99%; it is tough to get better than 99%. The best part is that these Baxi boilers can work in conjunction with any hydronic air handler, wall or baseboard radiator and in floor radiant system. 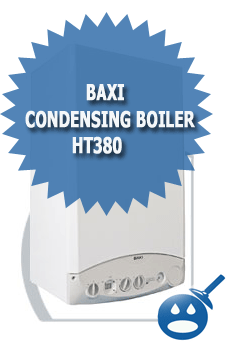 The Baxi HT380 boiler is compact it measures in at 17-3/4″ in width, 13-1/2″ in diameter and only 30″ in height. If you don’t have a lot of space the Baxi HT380 can be installed on the wall. The unit may be small but it can produce an output Btu’s between 32,804 to 112,601 btu’s. The unit is made of a Nickel Chrome Stainless Steel primary heat exchanger. This means that the unit will not rust or corrode as many other units do after years or wear and tear. Another Baxi Luna boiler is model HT1.45 and the HT1.65. 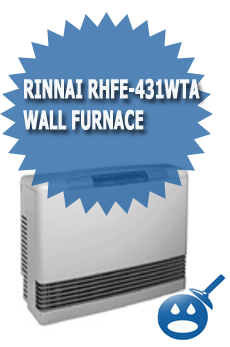 The HT 1.45 is designed for heating only. The Baxi Luna HT1.45 has a Btu range of 52,058 to 221,789 Btu’s. Like the HT380, the HT1.45 is compact and can be wall hung as well. The Luna HT1.650 modulates with 69,326 Btu’s to 221,789 Btu’s output. This boiler has an anti-freeze protection set 86 degrees Fahrenheit. The HT1.45 and HT1.65 have a double CPU microprocessor that is used for the most efficiency the boiler can offer. If you want to replace your old boiler with a new high rated efficiency boiler, try Baxi Boilers. They have a good reputation and their inventory carries some of the highest rated boilers in the business. Take a look at all of the products that they have available. You have nothing to lose and everything to gain. Just had the Baxi HT 380 installed. 3 Zones, upstairs, downstairs and radiant floors for the bathroom and kitchen. We have not used the heat portion yet, just domestic hot water. Works well. We have a bit of a temperature fluctuation while in the shower (nothing else is being used). To Rick: As to your rebate, I was under assumption I had to wait until I file my taxes for the 30% back. Is that true I can submit for the rebate now (in NH)? Just had a BAXI LUNA HT380 installed in an outside room, vented through the side wall. Have a strong odor in the room were it was installed and the odor is coming into the house. Have double check for gas leaks and is OK. 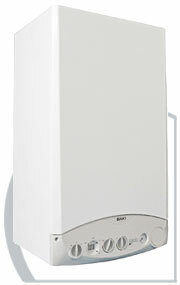 I am going to buy the Baxi Luna 1.33, 126,000 BTU boiler, is it a good boiler? We are looking into upgrading our old heating system to the Baxi System. We would like to hear from anyone that has installed this and what their experience is like. thanks. We are planning to replace boiler in aprtment building in NYC. The area of units is around 1000 sq ft or less. We are looking for combination hot water and heat and wall mount boiler to save space and utility bill. Triangle Challenger Combo or Triangle Prestige Excellence or Baxi Luna HT boiler are under consideration now, but hard to choose. Please give us some recomments. Thanks.